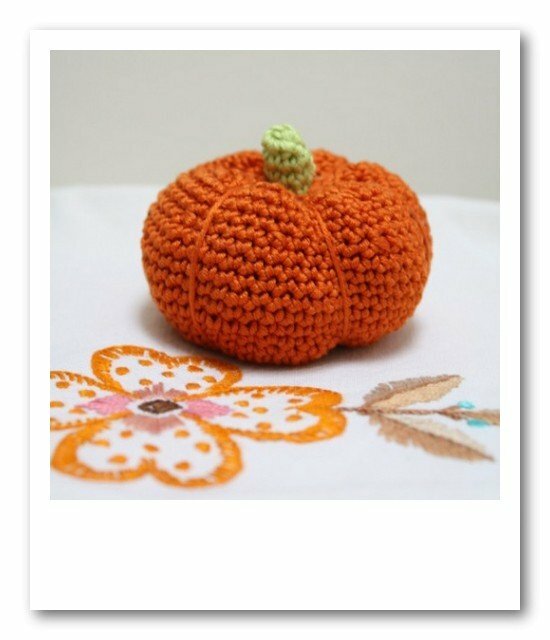 The lovely people at Inside Crochet magazine have featured my little Autumn Pumpkin as a cool free pattern – hello to all who are visiting from Inside crochet. Well this little fella has been very useful during the year. I put quite a lot of beads in its base, which makes it a fairly heavy item, but a perfect pin cushion. 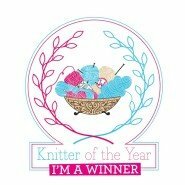 The orange wool will definitely be purchased for this! Unbelieveably my stash doesn’t have any orange wool!! These are going to make fab little Samhain pressies!! 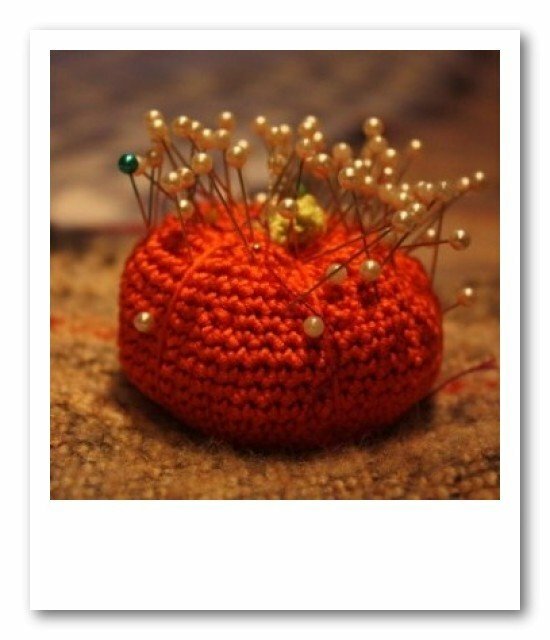 Thank you for sharing in Inside Crochet! What a sweet pattern – could be an apple too with a bit of stretching! Thank you very much for sharing it. I’ve been buying bags of pebbles in the supermarket for weighting down my pincushions – they are very cheap!